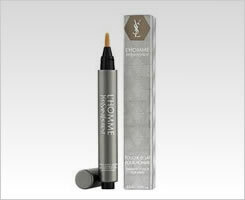 A pen-brush designed for immediate use, ultra-simple, to be used in any situation to conceal, highlight and revive the complexion in a touch that is light and invisible. A purifying cleansing gel that can be used daily. The exfoliating microgranules eliminate impurities and dead cells, whilst also purifing and correcting skin complaints. 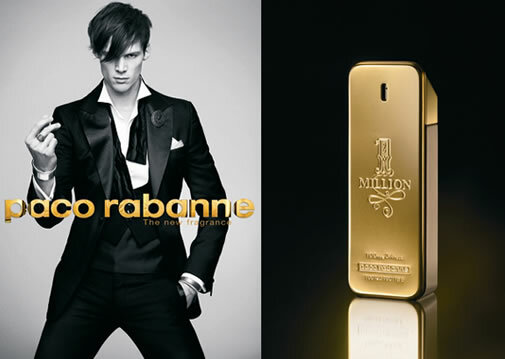 A light hydrating balm, designed to minimise the discomfort and irritation caused by shaving. 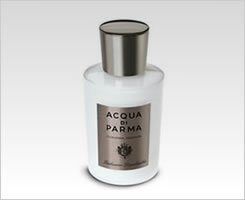 Lightly perfumed, skin is left scented with the delicate fragrance of Aqua Di Parma Colonia Intensa. 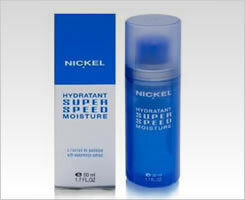 Nickel Super Speed Moisturiser enables you to act fast when your skin gets thirsty. 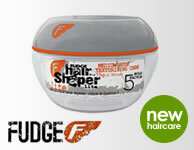 An ultra-melting gel texture that enables the active ingredients to penetrate 3 times faster than a classic cream.